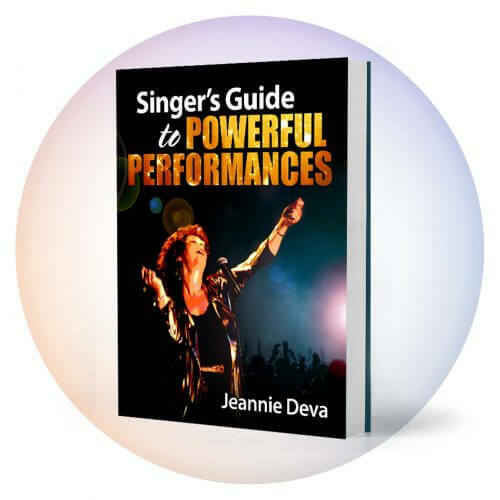 Home/Free Vocal Tips/Sing Hard – Avoid Vocal Blow-out. Sing Hard – Avoid Vocal Blow-out. Can you use it and not lose it? As you may know from experience, powerful singing is a style that seems plagued by its own punishment – strain, hoarseness, laryngitis, throat discomfort, loss of upper range, or a frequent need to “clear your throat.” Severe cases may result in nodes (calluses on the inner rims of vocal folds) or polyps (blisters on the tops or undersides of the vocal folds), which are painful and may restrict your singing. Metal and Rock singers often have the attitude that training will make them sound too “pretty.” So not knowing what else to do, they bash and trash their voice resulting in canceled gigs, recording sessions or whole tours. Does singing powerfully automatically mean that you’ll wreck your voice? The good news is that it’s not what sounds you make, but how you make them that will save your voice! Through over 40 years of my own vocal performance, and over 30 years of vocal research and coaching others, I’ve found there are techniques that allow you to sing any style you want and without the bad effects. Vocal blow-out stems from both external and internal conditions. The main external conditions are late hours, insufficient rest, bad nutrition, alcohol, drugs, smoky clubs, PA and monitor problems, incorrect microphone design for your voice, and competing with band volume (sigh). The key factor, however, is internal: improper use of your vocal instrument when singing powerfully. To scope this out and get a handle on it, an understanding of your instrument is necessary. Vocal sound, as you may already know, is the result of the vibration of your vocal folds (often called “vocal cords” but they’re not cords; they’re folds and that’s their actual name). The inside of your throat has two vertical tubes; one positioned in front of the other. The tube in front is for air (trachea), while the one for swallowing food (esophagus) runs behind it, more in the center of your throat. Your two vocal folds are positioned just behind your Adam’s apple and lie horizontally across the inside of your trachea. They are coated with mucous membrane and come equipped with their own tuning pegs, which are connected to the back ends of the folds. The folds remain open during regular breathing. But for every sound you make, their “tuning pegs” automatically pivot and close the folds so they are lying rim to rim next to each other. With each sound you decide to make, the muscles of the folds prepare and adjust by stretching, thinning and shortening the length of the rim that will vibrate. Higher pitches require less air, the folds to stretch, thin out, and a shorter length of them to vibrate. For low notes, the reverse is true. The principle involved is similar to fretting the strings on a guitar – a shorter length and thinner string give faster vibrations = higher pitches, a fatter string and longer length give slower vibrations = lower pitches. To produce vocal sound, air is released from your lungs and vibrates your stretched and closed vocal folds. If you push too much air up against and through the folds, too much pressure is created. The muscles of your folds will tighten, your throat muscles tense, and your problems begin. Many singers unconsciously associate tension with big emotion and hard singing. For your sound to be big, just the opposite is needed. The louder and harder your sound, the more resonance is needed. If your throat and tongue tighten or your mouth closes, you shut down your acoustic chamber and there goes the resonance. The stress created by the push of excess air pressure and muscle tension can cause an irritation and swelling of your folds. The result is usually: hoarseness, power loss, range shrinkage, and other difficulties, including a strained and off pitch-voice. I work with several techniques that permit powerful singing while eliminating the risk of vocal blow-out. While all the techniques aren’t possible to fully detail in this short article, you’ll find it helpful to apply the following. Try saying the word “how.” Put extra emphasis on the “H” as you do so. Now sing the word in the same way. Notice how emphasizing the “H” makes your throat feel and your voice sound. Sing the word again, and this time, as you sustain the tone, form the “W.” Decide if you like this outcome. Now try singing it with minimal air on the “H” and instead, emphasizing the “O” (which will sound more like an “Ah” when you sing it). Notice the result. This should feel and sound better. Vowel sounds result from the vibration of your vocal folds. Consonants are created with an exhaled air stream and are formed by your mouth. If you emphasize consonants when you sing, it will push out too much air and tense the muscles in your throat and mouth. This makes it difficult for your voice to work well and you may find yourself tightening throat and tongue muscles in an effort to hit the note. This stress and strain will choke off your sound killing resonance, cause you to go off-pitch or miss the note entirely, run into register break and at the very least will result in vocal fatigue. The problem usually magnifies as you sing higher and louder. Vowels worked with correctly, will relax the acoustic chamber of your throat and mouth and increase your volume through resonance. Consonants should not be emphasized when you sing. Let the vowels take the spotlight. 1) First, sing the melody of the song by using the vowel sound Ah in place of the lyrics. Pronounce it naturally, and focus on singing the same pronunciation for each pitch. Sing the melody very smoothly, note to note using only the Ah sound. 2) Now sing the song by using the lyrics and notice if it sounds and feels different. 3) Next, talk through the lyrics and notice the sound of each vowel. Sing the song focusing on the vowel sounds of the lyrics. Be aware that the pronunciation of many vowels, when sung, is often different than the spelling. For instance, “I” is often pronounced more like Ah. 4) If you run into any trouble spots, chances are you’re pushing and closing your mouth on the consonants that begin or end the word, while simultaneously singing the vowel. 5) Sing that word or phrase again, focusing on the vowel and letting the consonant(s) take a secondary role. 6) On any melody note that you sustain, such as at the end of a phrase, notice; are you closing your mouth prematurely simultaneously ending the word, or are you letting the vowel sound sustain? Try it both ways and decide which you like better. Practicing with this new awareness may at first take some extra thought, but it soon becomes second nature. 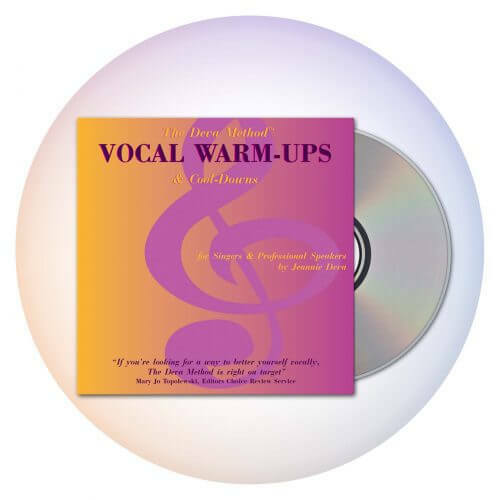 Resultantly, your sound is enhanced and it is easier to sing the way you want! 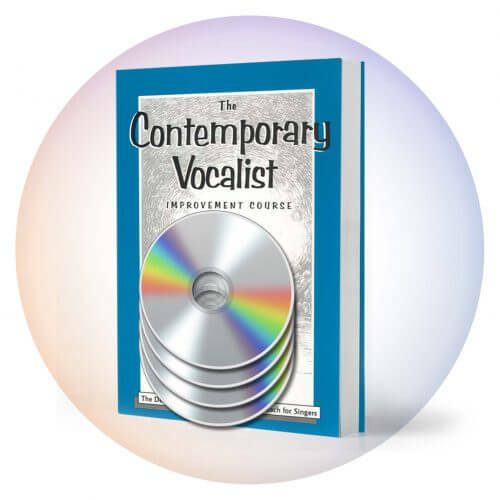 You will find more information and the exercises you need for powerful singing in The Contemporary Vocalist Improvement Course Volume One. By Jeannie Deva|2019-04-01T13:10:31+00:00July 28th, 2018|Free Vocal Tips|Comments Off on Sing Hard – Avoid Vocal Blow-out.